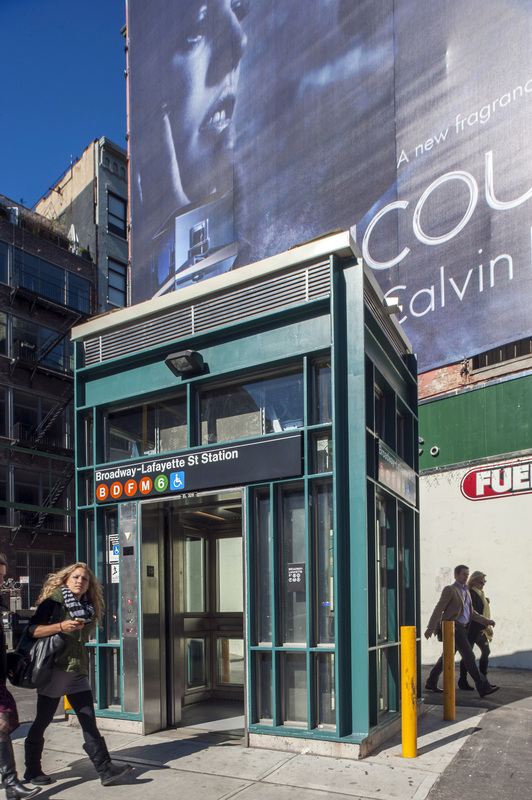 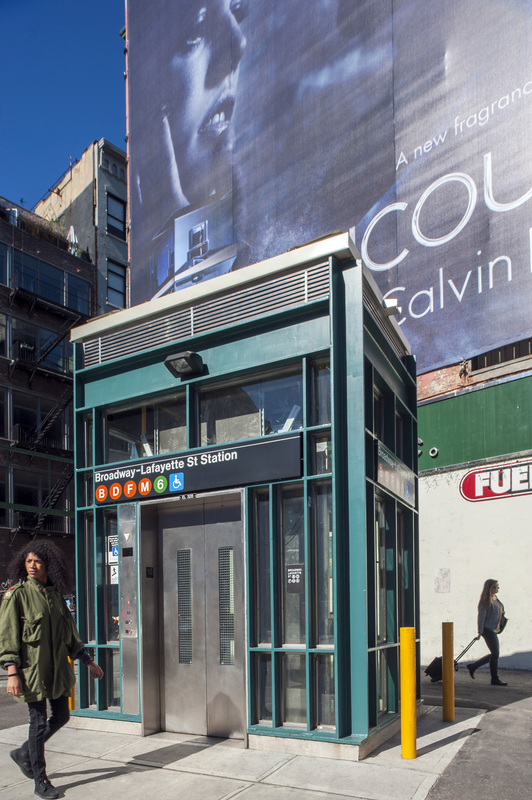 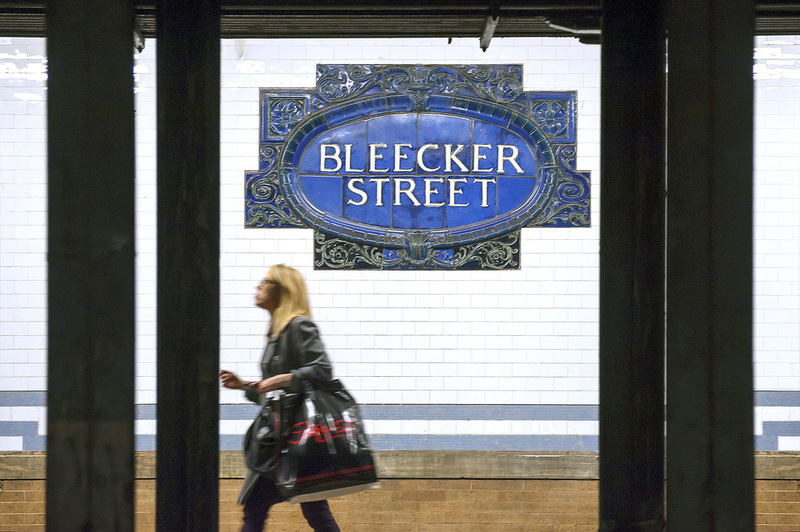 LHPA’s major rehabilitation of the Bleecker Street Station complex added an uptown link between two main subway lines while returning one of the city’s oldest stations to its original glory. 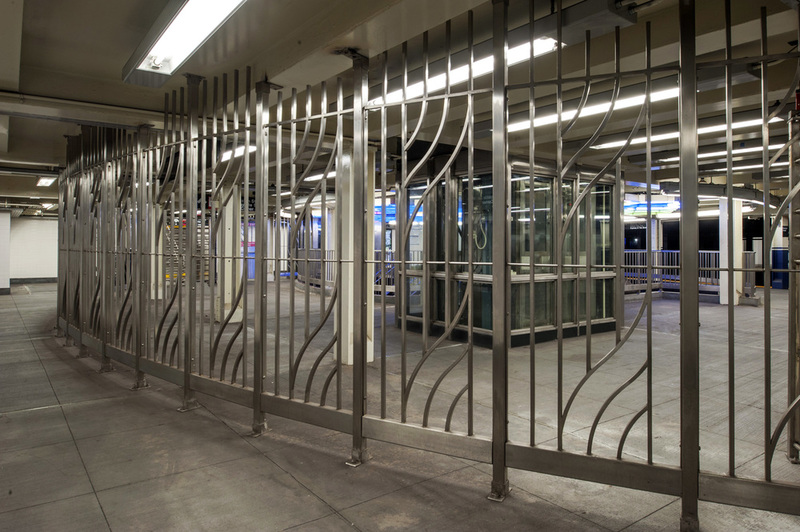 It included a 300-foot extension of the Bleecker Street IRT uptown platform and a new transfer connection between it and the Broadway-Lafayette station on the IND line. 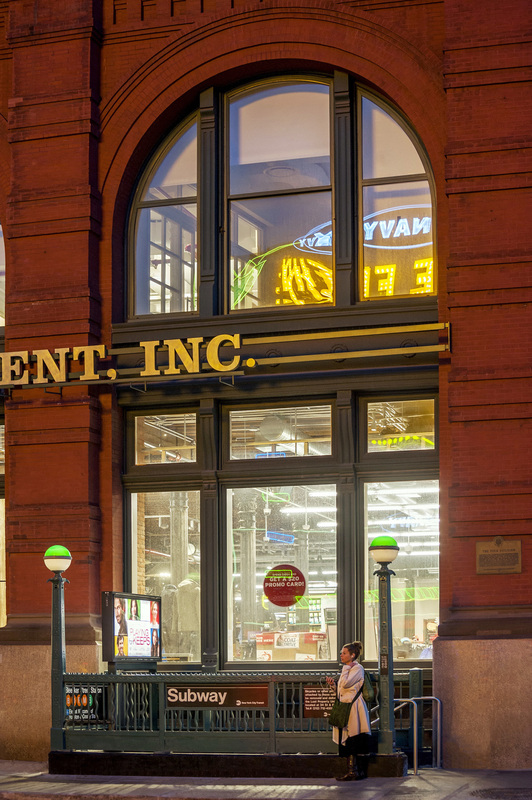 The project restored the landmarked IRT station’s 1904 Beaux-Arts finishes, which were designed by the noted architecture firm Heins & LaFarge. 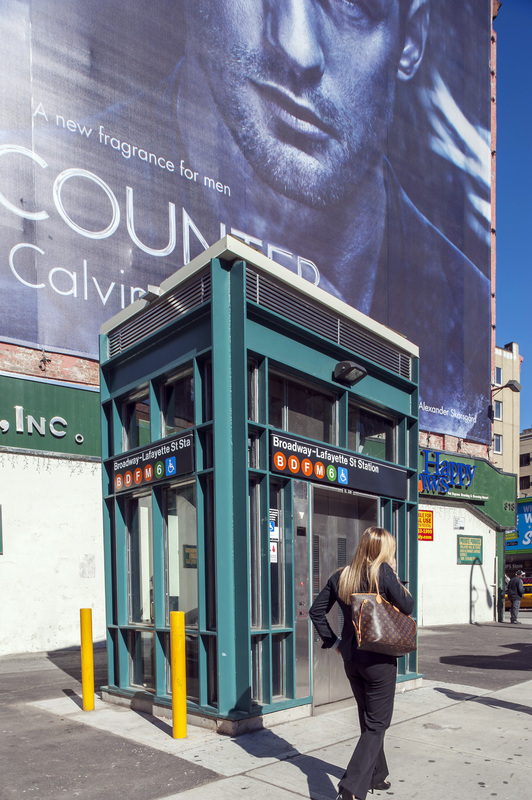 It also widened the downtown platform by 240 feet and introduced ADA access and efficient movement to the station. 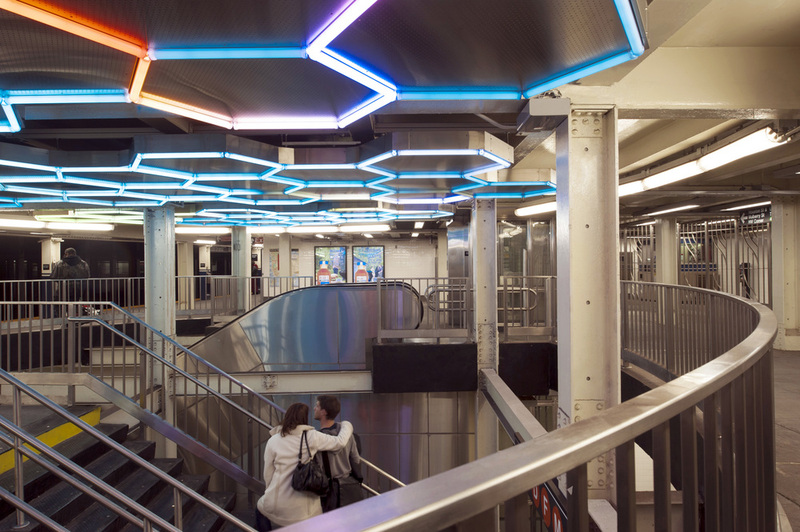 Adding drama and light to the contemporary connection is a digital art installation that hangs from the ceiling. 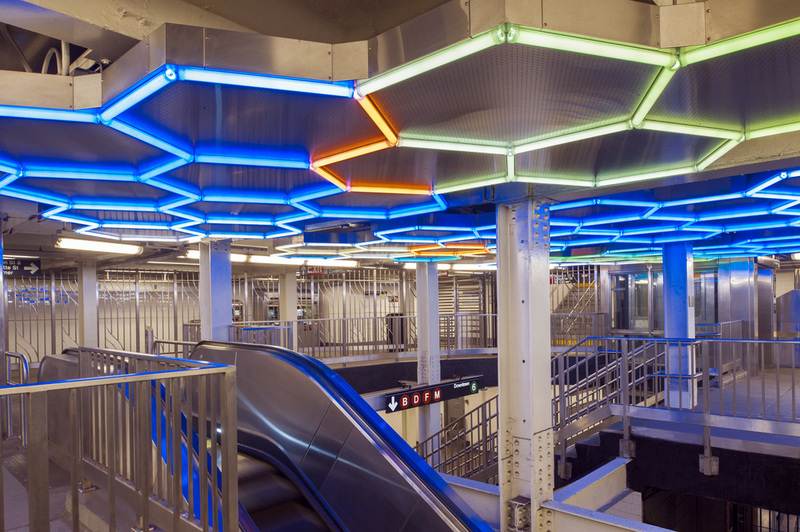 "The Hive" designed by artist Leo Villareal as part of NYC’s Percent for Art program, it is an expansive, honeycomb structure of LED lights with pulsating color that changes throughout the day.